Who else is ready for Spring? We sure are around here and we have enjoyed the nice weather we have had the past couple of weeks. We moved into our new home in December and I am really enjoying seeing what is blooming and growing in my new yard. We have some beautiful bushes and trees that are blooming. 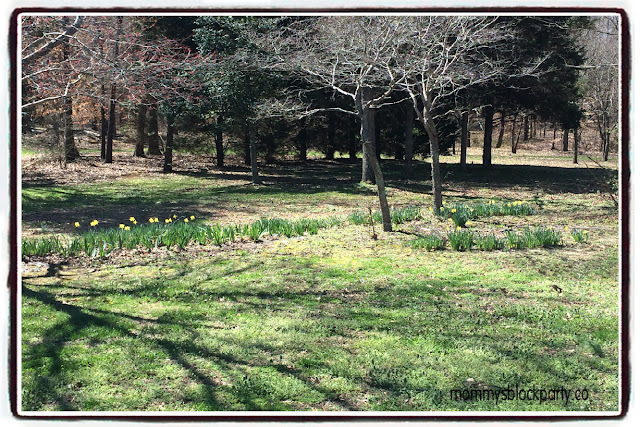 It is looking like it's going to be a beautiful Spring at my house!